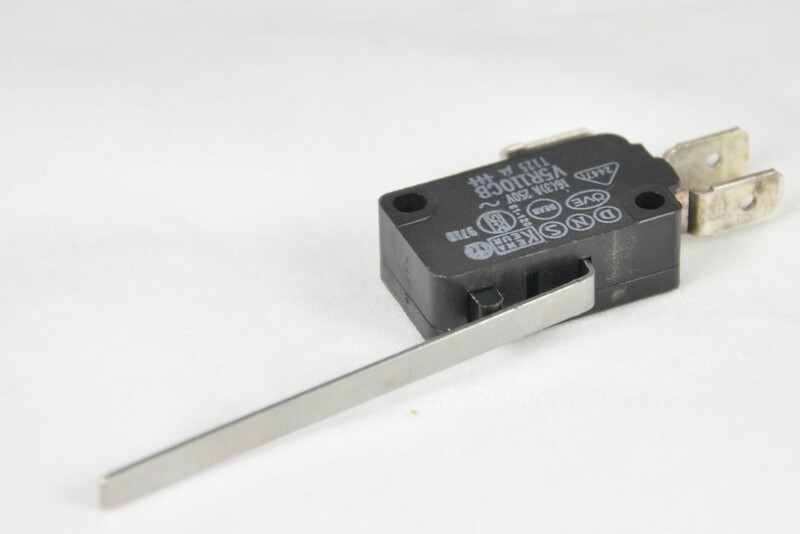 Replaces Merrychef part number 30Z0240 or 30Z1459. Door interlock switch with 6cm straight lever. Merrychef Microcook 1000, 1025, 1100, 1300, 1400, 1425, 1500, 1700, 1725, 1800, 1925, 2000, 2025. Merrychef Mealstream RD501 commercial microwave ovens.